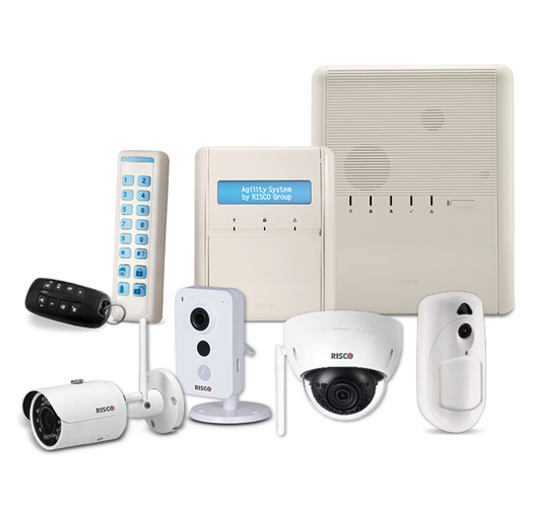 We help you provide full protection for your home and family with a single comprehensive security system. As you go about your day, our smartphone app enables you to control your security system from any location and receive notifications regarding any status updates. 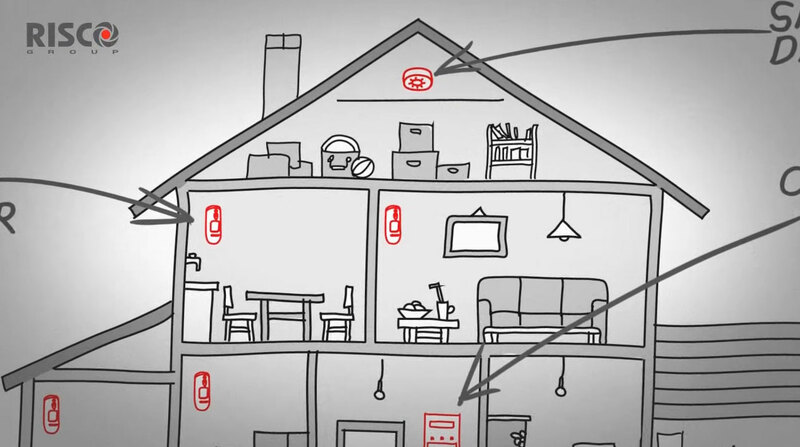 In the case of an alarm event, you or your security provider will receive video clips and still images of your home, giving you the option to assess a potential threat and take the necessary actions. You can also initiate live video with the touch of a button to check in on your home and family anytime.